Hawaii is definitely one of the most pronounced island destinations in the world, and has been featured in countless shows and movies ranging from Baywatch to 50 First Dates. Due to its romantic appeal it is among the most renowned holiday destinations for couples and a mainstay in amorous travel blogs such as My Romantic Travel. One of the best things about Hawaii would be the beaches, and there are many perfect examples to choose from. Lumahai Beach however, is particularly gorgeous and checks all the right boxes such as flawless sands, transparent waters and unadulterated views of the sun set. It might not be the best place for a swim since the currents are known to get quite strong, so be sure to check on the water conditions before taking a dip. 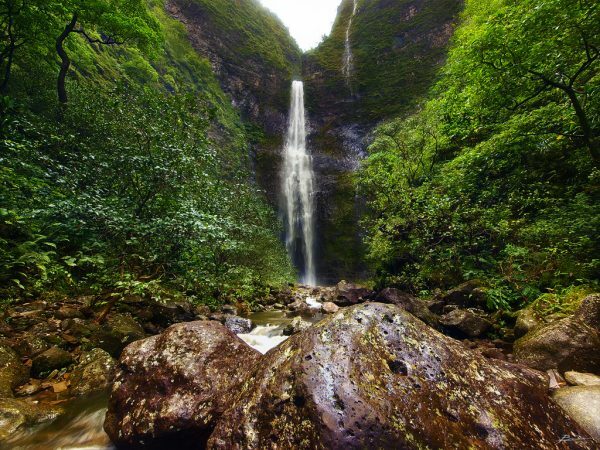 Nature is something the islands of Hawaii excel in, and if you get sick of the beaches, be sure to head inland to places such as Hanakapi’ai Falls, which is tranquillity at its finest. In addition to a breathtakingly beautiful waterfall, you will also find yourself an isolated beach. 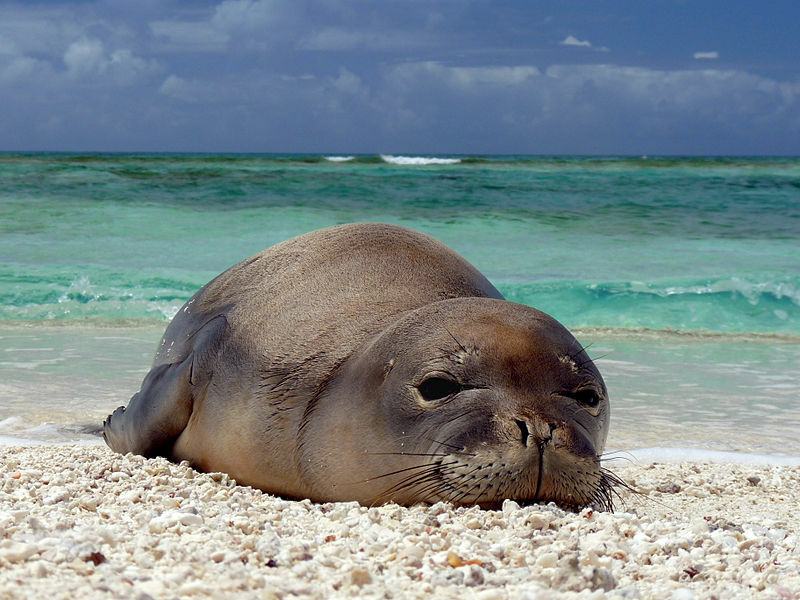 To get a sense of the amazing wildlife of the nation, you can head to Mahaulepu to witness turtles and the iconic Hawaiian Monk Seal. 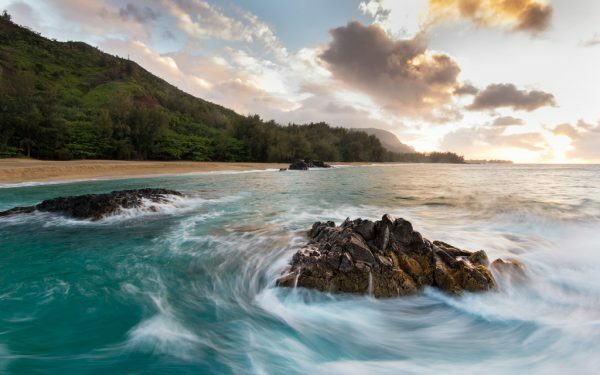 For a romantic adventure unlike any other, Hawaii is definitely one of the top-contenders, featuring something for everyone.